The National Gamekeepers' Organisation is supported by many different companies that supply products and services to the gamekeepers of England and Wales. The NGO Trade Directory is a place where NGO members will be able to find all the products and services they need to run a shoot. They will also be able to support companies that support the National Gamekeepers' Organisation. 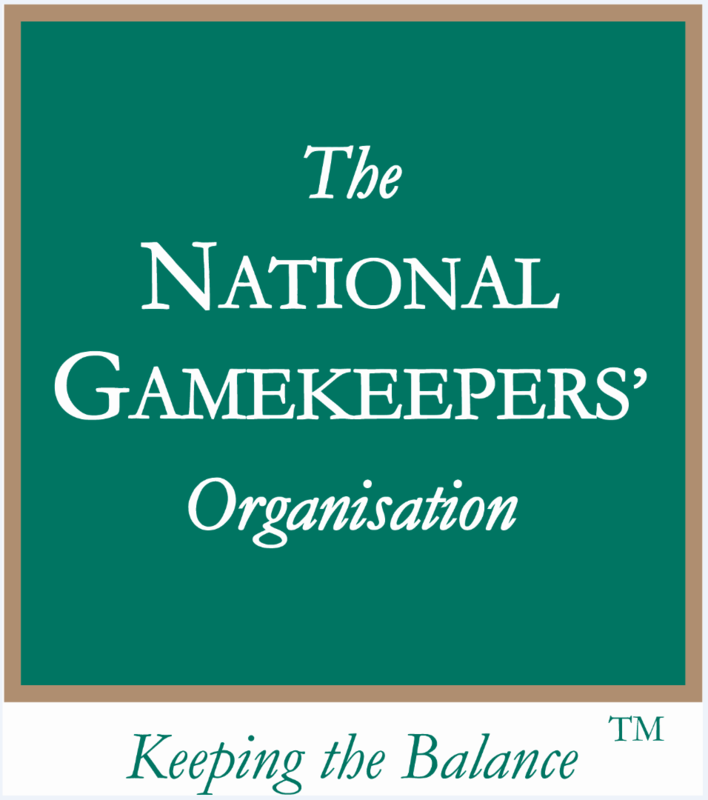 If you would like to become a Trade Member of the National Gamekeepers' Organisation please contact the NGO main office. The National Gamekeepers' Organisation Trade Directory is split into categories of companies.